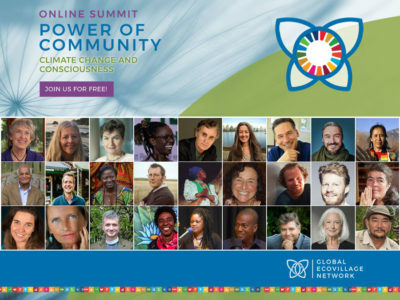 is the youth focused Thematic Interest Group of the Global Ecovillage Network (GEN), serving as its own global network for Ecovillage youth – with Presence in all five regions of GEN.
To stand as living examples of young people intentionally connecting with and taking action in their communities or ecovillages. To provide education and opportunities to collaborate for young people ready to co-create a peaceful and regenerative culture. Outreach: Consolidation of visual identity and online presence through websites, social media and other media content. During the GEN+10 Conference at Findhorn, Scotland in 2006, momentum built to join together the Next GENeration of GEN – NextGEN was born. 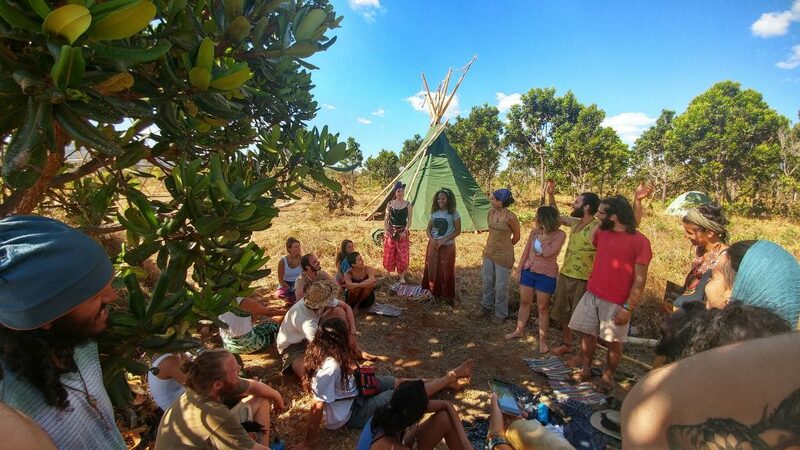 Over the following years, young people organised their own programme during GEN Conferences to explore their unique needs, establishing leadership roles within the networks of GEN and envisioning projects to connect youth to the Ecovillage movement. In 2013, during a GEN Conference at Schweibenalp, Switzerland, we built upon the existing internal structure of NextGEN, creating a Youth Council and our participation on the GEN Board. Today we continue to expand our activities globally. NextGEN coordinates its work by organising as a network of autonomous Regions across Latin America (CASA Jovenes), Oceania & Asia (NextGENOA), North America (NextGENNA), NextGEN Africa, and NextGEN Europe. In some cases the Regions are registered as their own legal entities. In the center of it all is the NextGEN International Youth Council made up of 2 representatives from each NextGEN Region (picked by the Regions), 2 representatives to the GEN Board (as picked by the Youth Council), plus representatives from any International working groups (in the form of Holons). The Youth Council meets consistently once a month. Holons come and go as the needs they respond to arise and are met. Currently we have international Holons focussing on branding, online presence, internal structure (including decision making), and education. Each Region then has its own Holons (sometimes called Circles) normally focussed directly on projects, networking, and events in the geographical area where they operate. We are currently experimenting with Sociocracy 3.0 and other tools to support us in decision making, structural design, and overall more effectively collaborating. We are lucky enough to have professional facilitators, trainers, and consultants as part of our core teams on all levels of NextGEN. More information about NextGEN can be found on the websites and Facebook pages of each individual NextGEN Region. Check there regularly for updates about on-going activities and events. If you are interested in being involved directly with anything mentioned above, have some project you would like to collaborate on/need support with/has something to offer (or just have some questions) – then you are more than welcome to reach out to us through this contact form (or go directly to the relevant region). We look forward to hearing from you! We are grateful for monetary donations to support our work. These funds will go towards expanding our initiatives, running programs, and carrying out the mission of NextGEN. It is easy to make a contribution of any size through this link. Thank you!